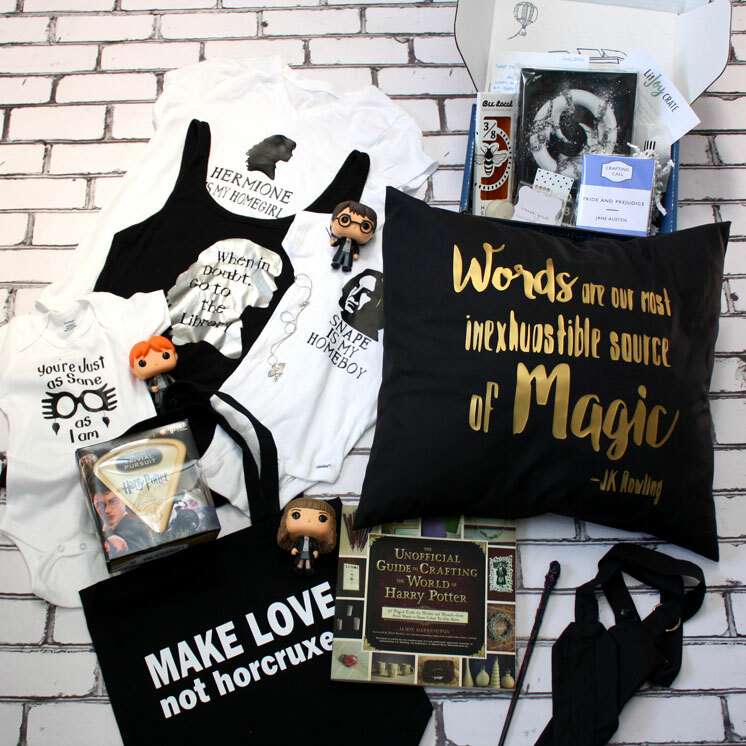 I am excited to be participating in the Happy Harry Potter 2016 series at Rae Gun Ramblings. 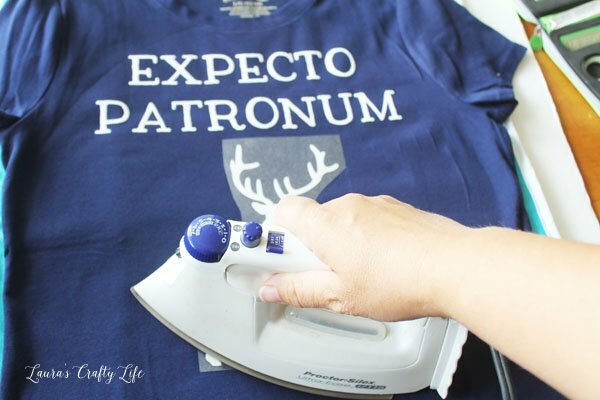 If you are a huge Harry Potter fan like me, you need to go over and check out all the posts – so many fun crafts! I thought it would be fun to make a t-shirt since I love to make customized shirts. They are easy and quick to make, and who can’t use more shirts?! 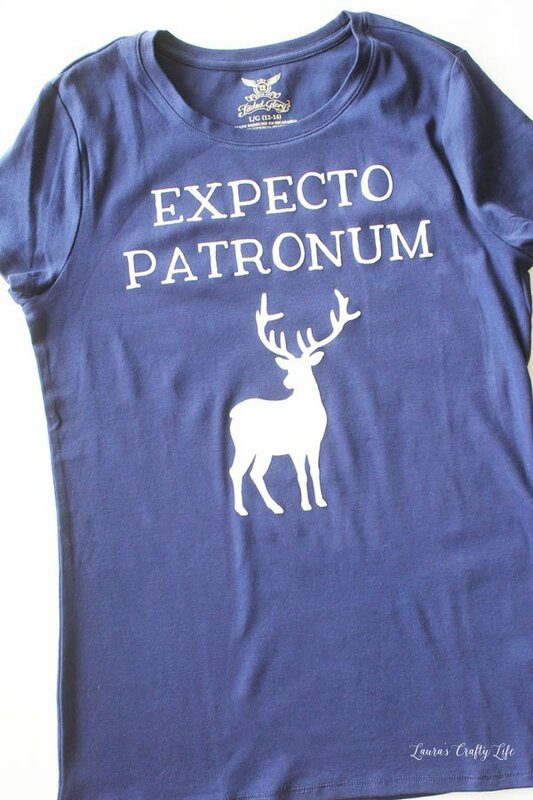 One of my favorite spells from Harry Potter is ‘Expecto Patronum’. This spell conjures up the spell casters patronus. 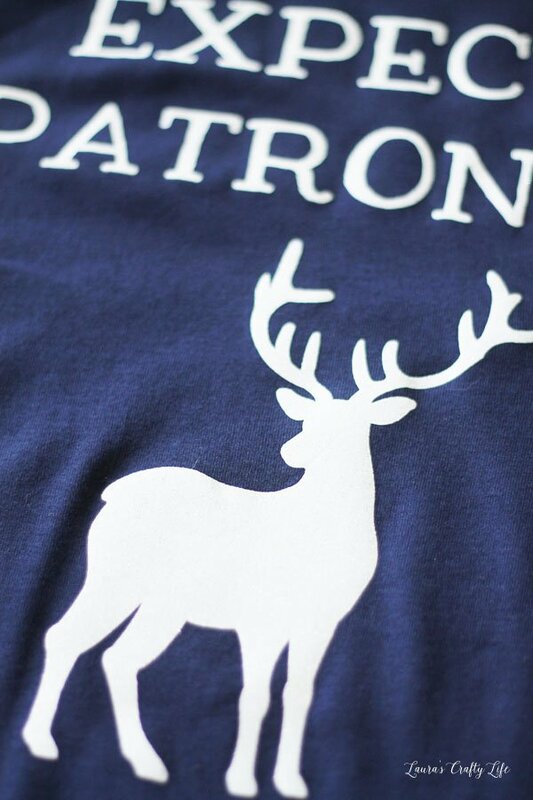 Since Harry is my fave, I chose to add a stag to my shirt. This post contains affiliate links. Please my full disclosure policy here. To get started you will cut out the design on your Cricut Explore. 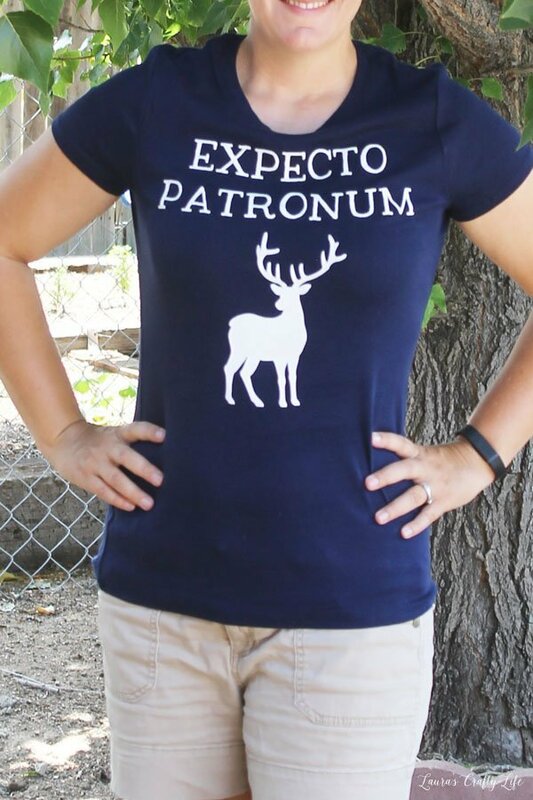 I chose Harry Potter’s Patronus – the stag – but you could easily change it to be any other animal that you want, like Hermione’s otter, Ron’s Jack Russell Terrier, or Albus Dumbledore’s phoenix. Note: Remember to click “Mirror Image (for iron-on) after you click go when previewing your design on the cutting mat. If you don’t, your letters will be backwards and you will waste your glitter vinyl. Weed out all the excess vinyl from the plastic backing on your vinyl. Position your design on your shirt and iron according to the manufacturer’s directions for your iron-on vinyl. Now, you are ready to cast your spell! The glitter iron-on is so awesome in person but really hard to photograph. Head over to Marissa’s blog to enter all the fun giveaways she has going on. Do you have any suggestions for those of us who don’t have cricut explores or any similar? You can definitely cut out heat transfer or iron-on vinyl by hand. You can also use a die cutting machine like the Evolution Advanced or Sizzix. 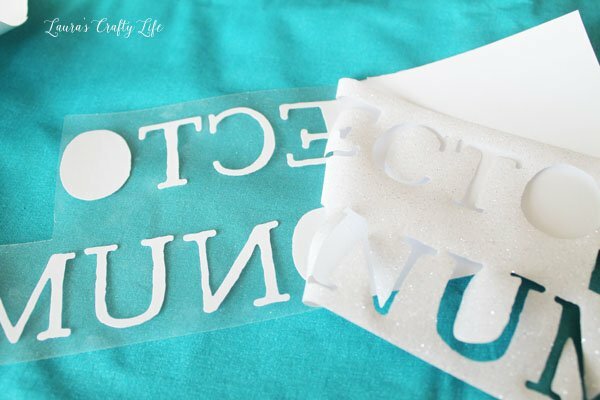 If you plan to make a lot of shirts, though, having a Cricut Explore is the easiest and quickest way to cut vinyl. I hope that helps!